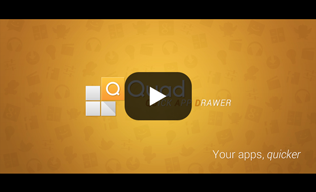 Quad Drawer is a really essential app for your Android device. 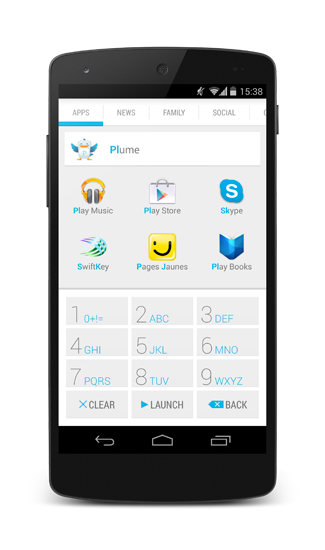 It lets you find easily and quickly your apps or contacts among the hundreds that are stored on your device. 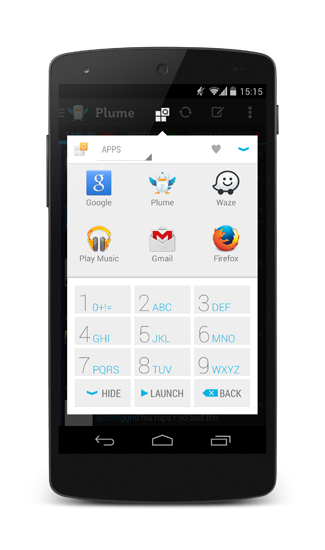 Quad is the easiest and fastest way to launch your apps on Android. 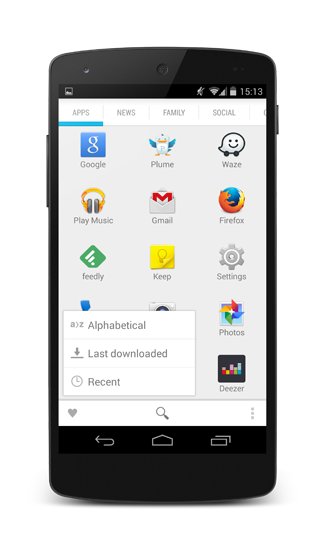 With the predictive keyboard, type a few letters of the app name you want find and Quad do it for you. 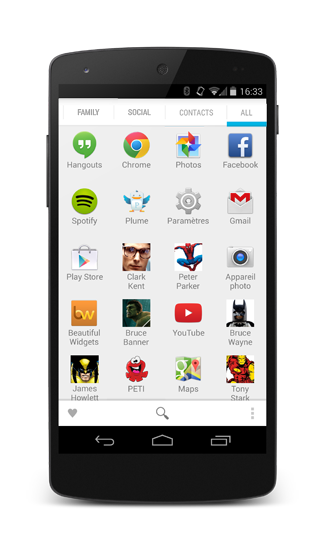 Use different sorting to bring out the apps you use most, you have recently used or the latest you downloaded. Android is done for using apps and exchange with people, this is why the Quad Drawer grouped these two usages. Use Quad Drawer to find, sort, order your contacts as you do with your apps to make the use of your Android device easier. Order your content with custom groups. Gather your games or social apps. 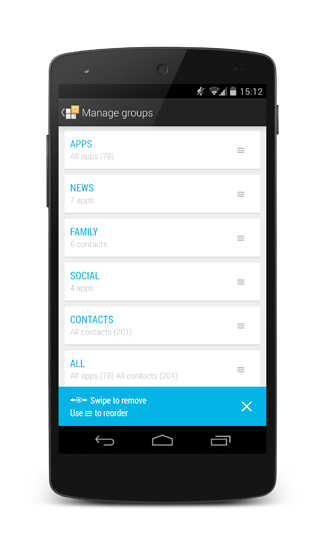 Make a group of contacts with family members or coworkers. You can even make groups including both apps and contacts to search directly for what you want.